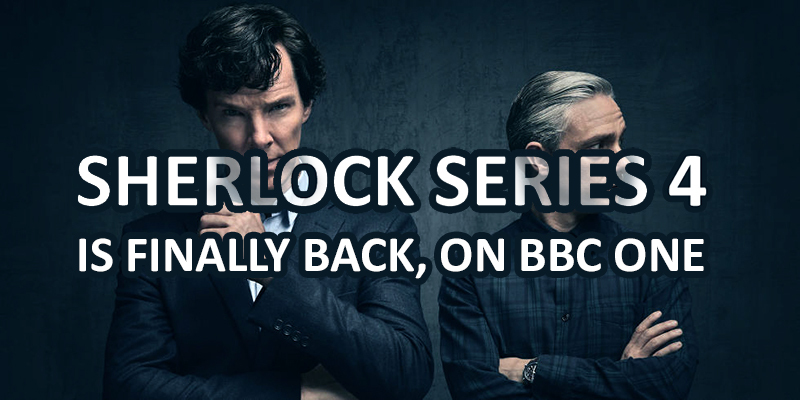 The psychological mystery show Sherlock is finally back! The new season aired today (January 2, 2016) on BBC, although international people can find it in other ways including on PBS, BBC One, and BBC HD. The new season is airing with a Special episode and will be followed by three new 90-minute episodes. Sherlock was one of my favorite shows, and is forever on my list. Both Benedict Cumberbatch who plays as Sherlock Holmes and Martin Freeman who plays as John Watson have been doing very well for themselves, taking up excellent movie roles such as the new Doctor Strage, which was fantastic by the way, and The Imitation Game, both starring Cumberbatch. Freeman starred in The Hobbit movies and Captain America: Civil War. Both actors have really made a name for themselves, and have become known for more than just the fantastic Sherlock series on BBC. Previous seasons took us on an incredible and mysterious journey which was more true to the original Sherlock book by Sir Arthur Conan Doyle than any of the other movies and series, including Elementary, which is a great show but does not adhere to the original elements of the book, and even House with Hugh Laurie, which although a fantastic show was not exactly a Sherlock Holmes show. The creator of House, David Shore, has been quoted saying that he adapted the show from the original Sherlock Holmes novel. I really miss House. The Mentalist is another of my favorite mystery series, and while sometimes it struggled to keep my attention, it always made up for it by eventually deepening the mystery with Red John. The Mentalist also had a unique twist on the original novel, but that is okay, sometimes a great twist is refreshing. 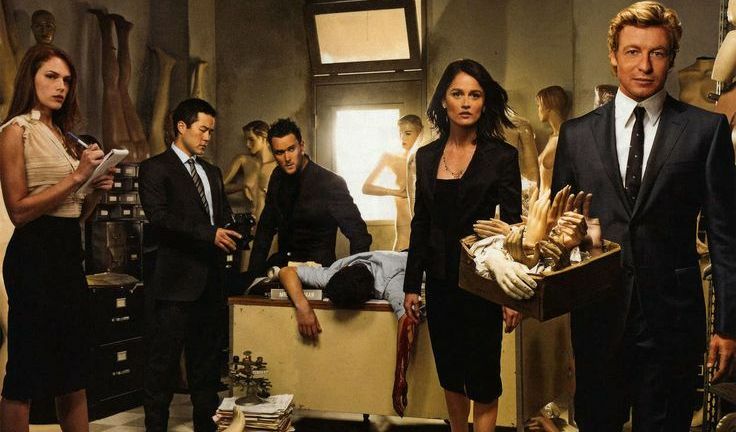 It was a fantastic show, but alas, The Mentalist has also concluded. Forever series was also adapted from Sherlock Holmes, although I found the show to be overall weak and lacked substance. It had its moments, though, but when Forever got into the Jack the Ripper moments, I could not bear that show any longer. Sherlock on BBC, however, is a true-to-form direct adaptation from the book. Complete with Sherlock Holmes, John Watson, clever and impossible mysteries, and larger-than-life scenarios, Sherlock on BBC is probably the most fantastic Sherlock show to have ever been created. Although the show portrays a new and original mystery (which is great), Sherlock is truly a real Sherlock Holmes show, and may even possibly give the original book a run for its money. What do you think of the return of Sherlock? Are you thrilled to see a new series? What do you think is going to happen in this new season of Sherlock?